Ansible Fundamentals LiveLessons: This course provides a quick introduction to Ansible for administrators and developers. The LiveLessons can also be used as a secondary resource to get you started studying for the Red Hat Certificate of Expertise in Ansible Automation (exam 407). Linux Foundation Certified System Administrator (LFCS) Complete Video Course: this course prepares you for working on any Linux distribution system and for the LFCS exam. 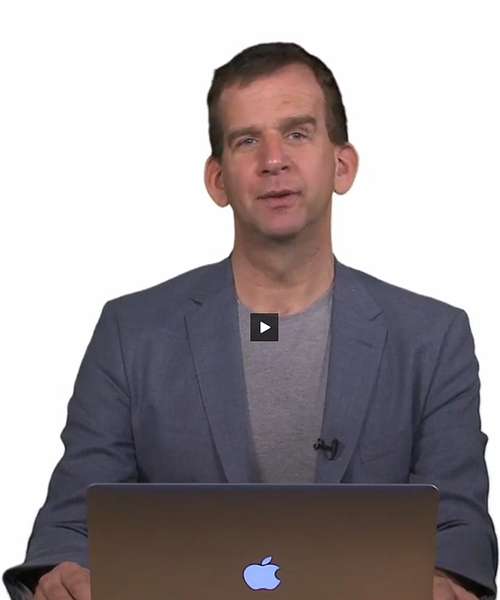 Linux Foundation Certified Engineer (LFCE) Premium Edition Complete Video Course: this course prepares you for working on any Linux distribution system and for the LFCE exam. Bash Scripting Fundamentals LiveLessons: this video course teaches shell scripting to novice as well as experienced Linux administrators and users, covering all concepts that are relevant to bash shell scripting. Advanced Bash Scripting LiveLessons: this is the sequel on ‘Bash Shell scripting fundamentals’. Together, these two bash shell scripting courses provide all the information that developers and administrators need to know about Bash scripting on all platforms on which the Bash shell is available. Ubuntu Server Essentials LiveLessons: this Ubuntu video course if for novice Linux users that want to learn how to set up Ubuntu server as a basic web server. You’ll learn about basic Linux commands and operations of Ubuntu server. I want to learn Linux. 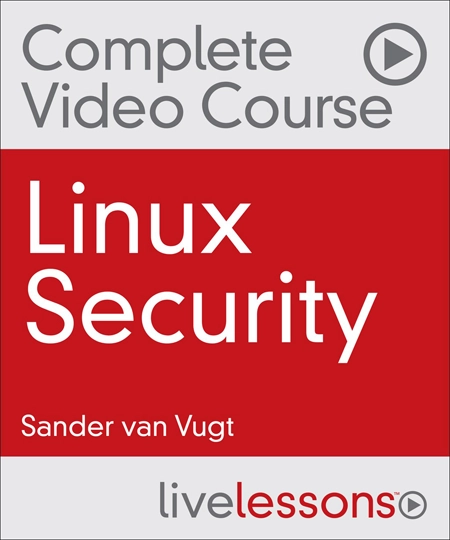 Take the Linux + / LPI-1 Complete Video course. It gives a basis of all you need to know to get started with Linux, no matter which distribution you’re going to use. I'm a Windows admin and I need to perform operational management tasks on Ubuntu Server. Take Ubuntu server essentials. In this course you’ll learn all you need to know about daily operational management of Ubuntu server, without being bothered by details you don’t need to do your daily job. I want to be certified as an administrator for Red Hat Enterprise Linux. Take the RHCSA Live Lessons video course. It teaches you all you need to know to pass the RHCSA exam. Consider also taking the RHCSA Exam prep video workshop, which tells you all that can legally be told about the RHCSA exam, and dramatically increases your chances of passing the exam. Purchase the RHCSA/RHCE Cert Guide as a reference guide as well, it contains excellent exercises that prepare you for the exam. I want to be certified as an expert on Red Hat Enterprise Linux. 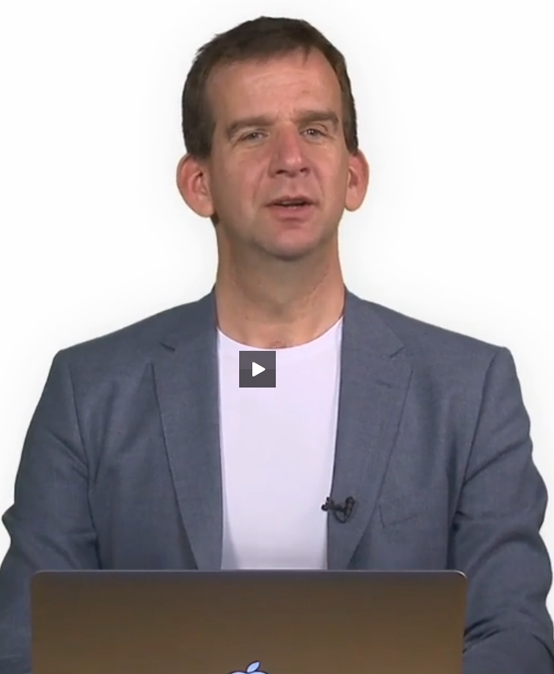 Then you need to do RHCSA as well as RHCE, the best offering is the RHCSA/RHCE Complete Video Course Library as it teaches RHCSA as well as RHCE. Also consider buying the RHCSA Exam prep video, as well as the RHCE Exam prep video. These walk through an example exam and make sure that you’ll be prepared for almost anything you may encounter on the exam. I don't have much Linux experience yet, but I want to get certified for Red Hat. 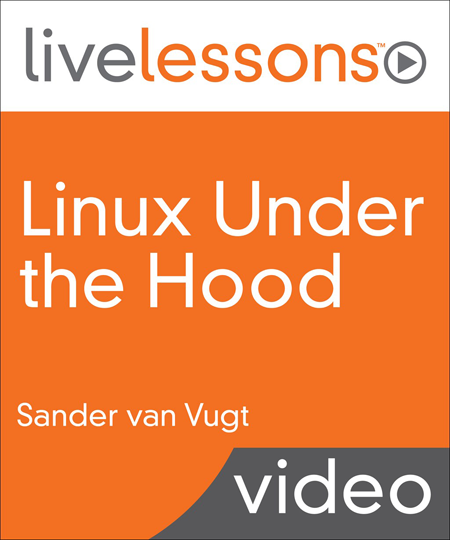 Make sure you start the Linux+ / LPI-1 Complete Video course as it teaches all about the Linux basics you need to know about. You’ll be so much better prepared for the RHCSA and RHCE video courses after taking those. I'm already an expert on Linux. I just want to get certified on Red Hat. Then you shouldn’t waste your time on much information but focus on the exam topics. Take just the RHCSA and RHCE Exam prep workshops so that you’ll see no surprises on the exam. Video trainings are dedicated to RHCE©, Red Hat RHCSA©, RHEL 7©, CompTIA Linux+ or LPIC-1 (exam 101). These online video courses are part of the LiveLessons series of Pearson IT CERTIFICATION. After purchase you have immediate access to the online course to study at your own pace. Instead: Learn with my online videos trainings in which I share my extensive knowledge and experience in a simple and constructive way.